Kathryn Kerby-Fulton studies medieval texts, many of them on sheepskins and fragile after hundreds of years in conditions not always suited for preservation. With so few texts surviving from the time period, the words imprinted on those skins are treasures. While Kerby-Fulton, the Notre Dame Professor of English, is interested in what the authors of the time were sharing with their world, she’s even more interested in what their readers thought. The margins of these medieval texts contain thoughts scrawled by some of the brightest minds of the time. Such handwritten notes provide deep insight into how the texts were perceived and what portions readers found significant. They are a layer of interaction and understanding that Kerby-Fulton will spend the next year studying, supported by a fellowship from the American Council of Learned Societies. The ACLS, the pre-eminent representative of American scholarship in the humanities and social sciences, conferred just 69 fellowships this year from a pool of more than 1,100 applicants. Kerby-Fulton is one of two Arts and Letters faculty to win 2016 fellowships, along with Christopher Ball, an assistant professor of anthropology. “My work is looking especially at what readers of medieval texts thought about what they were reading, what marginalia they were writing in their manuscripts, indicating what they were thinking and how one should read these texts,” Kerby-Fulton said. The ACLS, the preeminent representative of American scholarship in the humanities and social sciences, conferred just 69 fellowships this year from a pool of more than 1,100 applicants. A faculty fellow in Notre Dame’s Medieval Institute, Kerby-Fulton is especially interested in medieval texts that explore the mind or human thinking. The writings were often quite complicated, and the notes made by readers—usually the leading scholars of the time, since few others had access to the texts—helped explain difficult concepts, expounded on the subject, or showed disagreements. Readers were actually trained to give thoughtful feedback on texts, because those who understood the more complex ideas espoused had a responsibility to help others who would later read those same texts. Though leaving personal thoughts in the margins of shared books is discouraged now, Kerby-Fulton finds it still happens—and a similar good comes from it. But the art of considered, complex discussions in the margins of books has been lost to history, Kerby-Fulton said. And with it, unfortunately, has gone many deep reflections of the self by authors themselves. Rational thought, she said, has trumped spiritual and mystical explanations for events of the mind. Kerby-Fulton’s fellowship year will be spent drafting a book, Medieval Interiorities and Modern Readers: Recovering Medieval Reading Practices for Understanding the Self, which will focus on the complex reading habits employed at the time. She’ll explore types of marginal annotations, different responses, and disagreements between authors and readers. Kerby-Fulton also studies religious and political censorship, apocalypticism, visionary writing, women’s mysticism, and dance history and contemporary dance criticism. 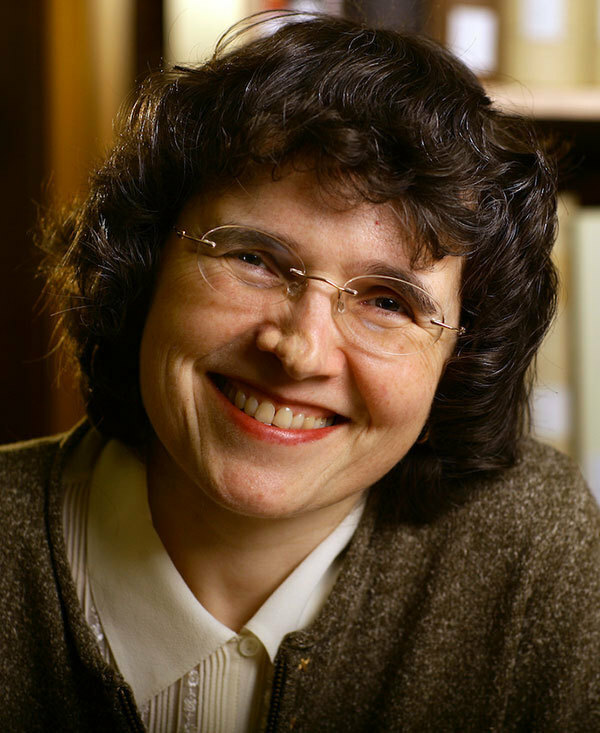 She is author or co-author of four books, including Reformist Apocalypticism and Piers Plowman (winner of the Medieval Academy of America’s John Nicholas Brown Prize) and Books Under Suspicion: Censorship and Tolerance of Revelatory Writing in Late Medieval England (winner of the Medieval Academy’s Haskins Gold Medal). Kerby-Fulton said the opportunity to dedicate so much time to this project is something she greatly appreciates. Originally published by Brian Wallheimer at al.nd.edu on August 24, 2016.